Just look at this guy. Don’t you think he knows a thing or two about driving cattle? 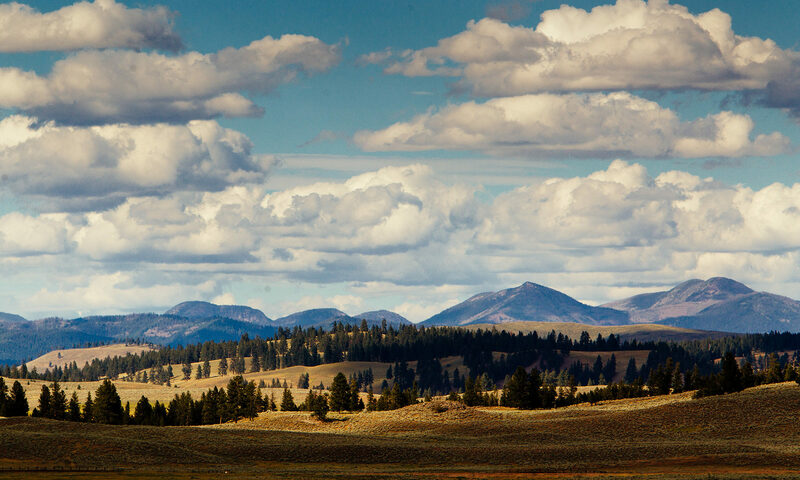 Join an authentic Montana cattle drive led by our authentic Montana cowboy. Cool Campsites in the U.S.
Paws Up was featured as the lead property in The Independent’s review of the “Big Six”, the coolest campsites in the U.S.